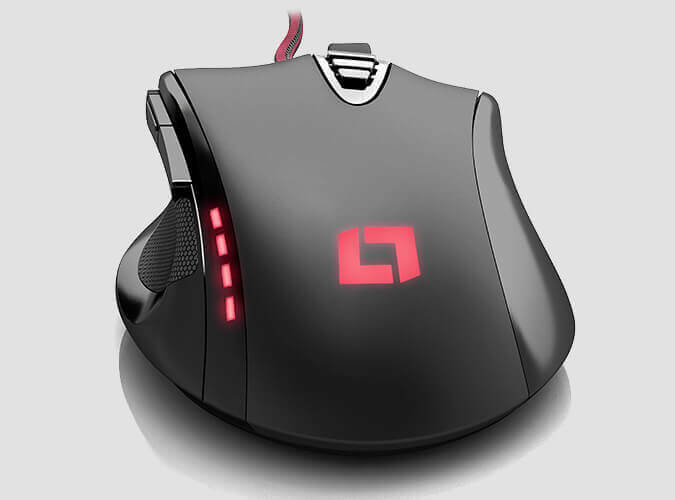 With the Lioncast LM20 gaming mouse, we have created a mouse that fits your hand perfectly. 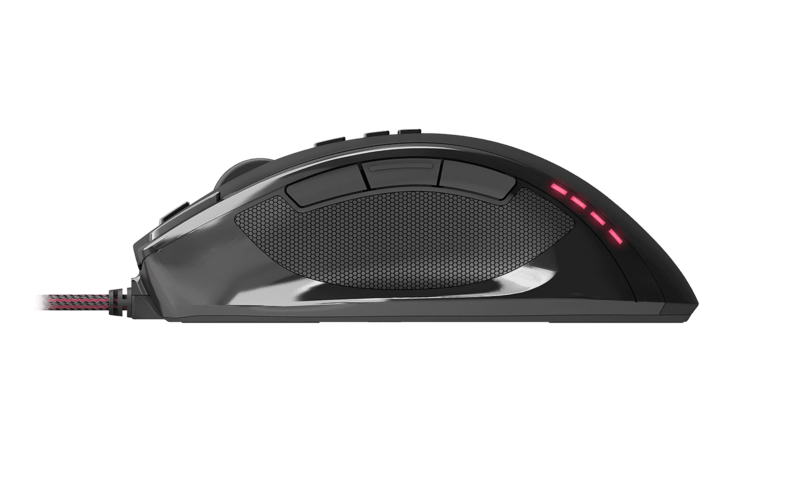 The first time you put your hand on this mouse, it will contour perfectly and naturally around its shape and even fans of the claw and fingertip technique will appreciate the feel. 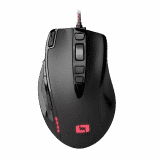 Optimized for shooters and MOBAs, the LM20 is also perfectly suitable for other games. 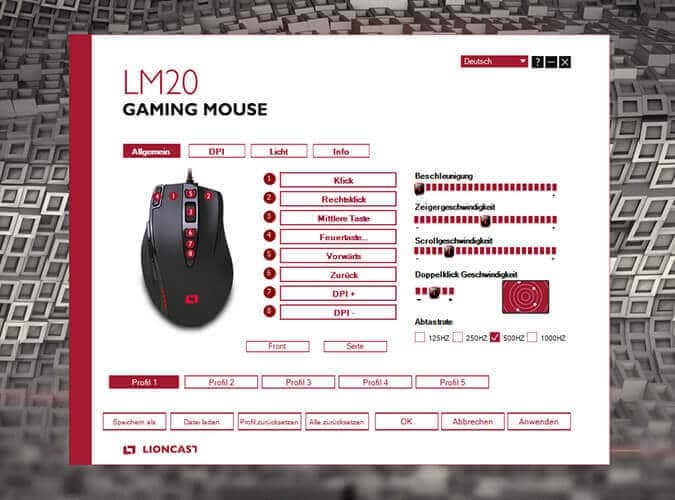 By choosing high-quality materials and perfecting the mouse over many months we’ve created the perfect tool for gamers looking for slender curves but still not wanting to miss the luxury of freely programmable keys. 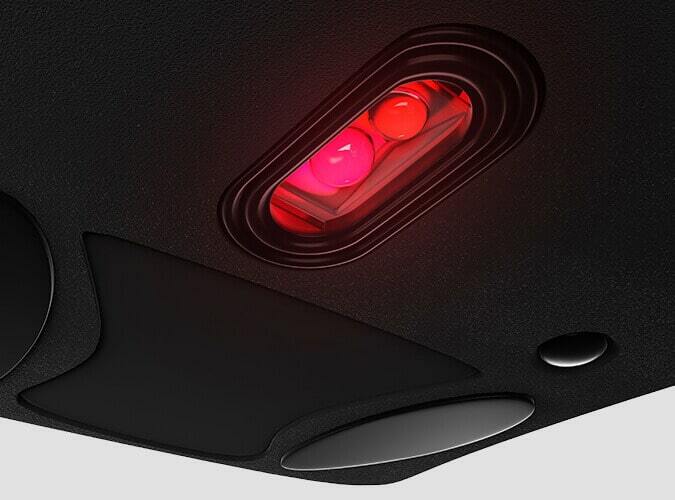 The LM20’s Avago 9800 sensor can be set all the way to 16,400 dpi. 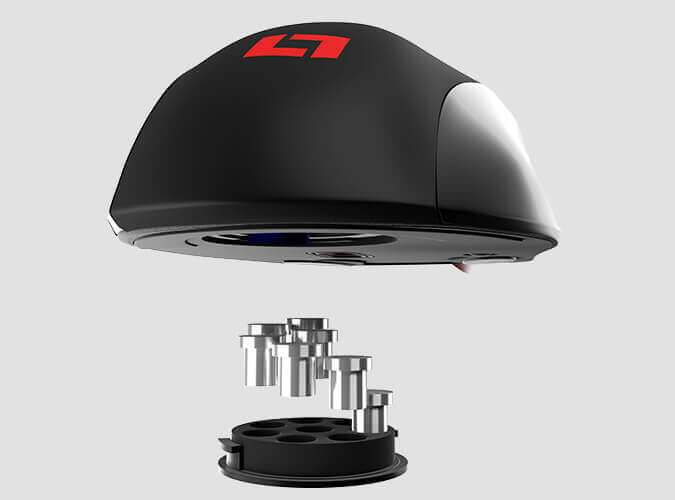 The LM20’s sensor is one of the best on the market, with no misfires and maximum precision. During the development of the LM20, it was particularly important for us to tailor it exactly to your hand. That’s why the LM20 is suitable for any type of grip no matter if that’s a palm, claw or fingertip grip. 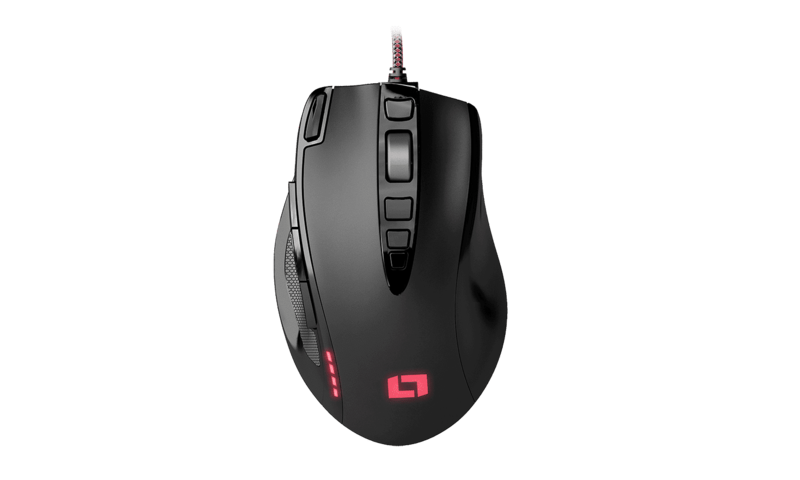 The LM20 has five profiles on which various macro, dpi- and LED settings can be saved. Via the profile selector switch on the bottom, you can switch between the profiles to have the perfect setup at your fingertips. With the LM20 weight tuning system, you can set weights exactly the way you want them and find the perfect resistance.